2015 Kymco UXV 500i, The powerful DOHC 499 cc liquid-cooled EFI engine fires to life at the push of a button in any climate or altitude, promising consistent, efficient power. Checkout your vehicles status at a glance with the backlit multi-function digital display. KYMCO's Automatic CVT transmission with low, high, neutral and reverse gears is easy to operate and puts instant power and torque to the maintenance free sealed shaft final drive. Shift on a fly 2WD to 4WD traction helps conquer tough off-road conditions while front Differential Lock is a flip of a switch away for the most extreme off-road conditions. With class leading independent front and rear suspension and a wider more stable stance, the UXV 500 can take you anywhere you'll need to go with comfort and confidence. 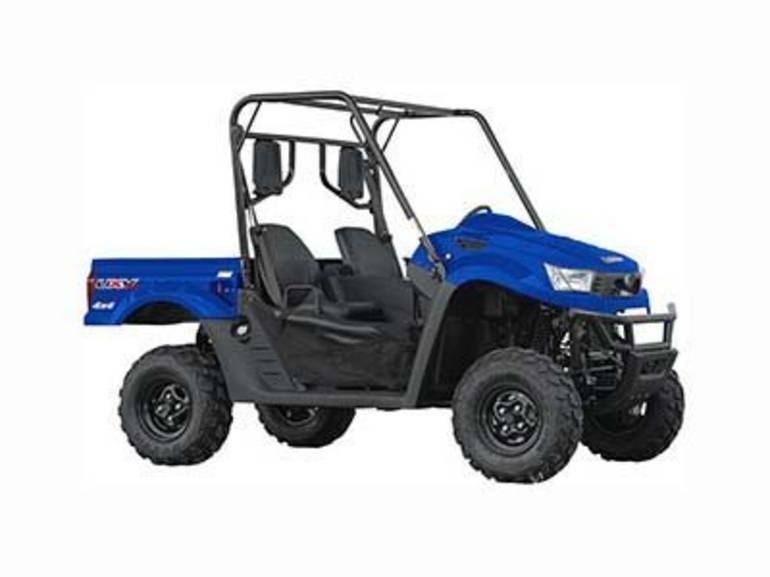 The ultimate solution when you need a multi-passenger, multi-purpose vehicle on the job site or riding the weekend trails, this UXV 500i is packed with all the features you demand but, without the price. All Kymco pictures are kind of Kymco HD motorcycles picture was taken, including motor fuel gauge, engine, engine mounts, tires, fuel tank, the car handles, lights and so on, 2015 Kymco UXV 500i 500I full-screen viewing,2015 Kymco Motorcycles today Price: $9,499 .